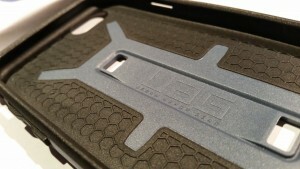 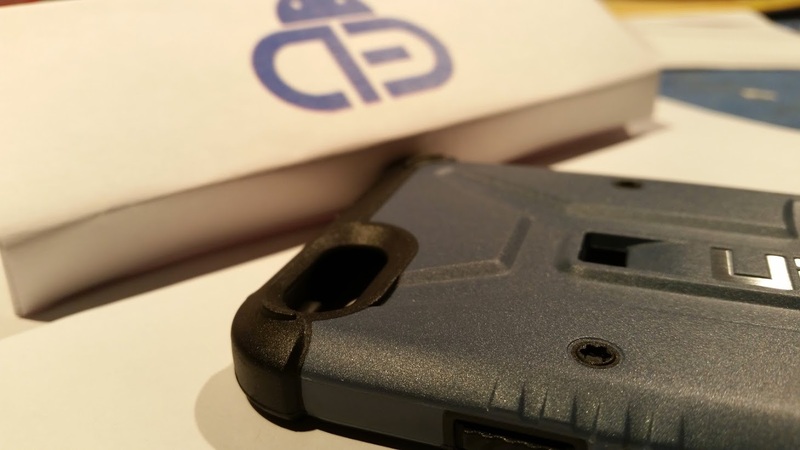 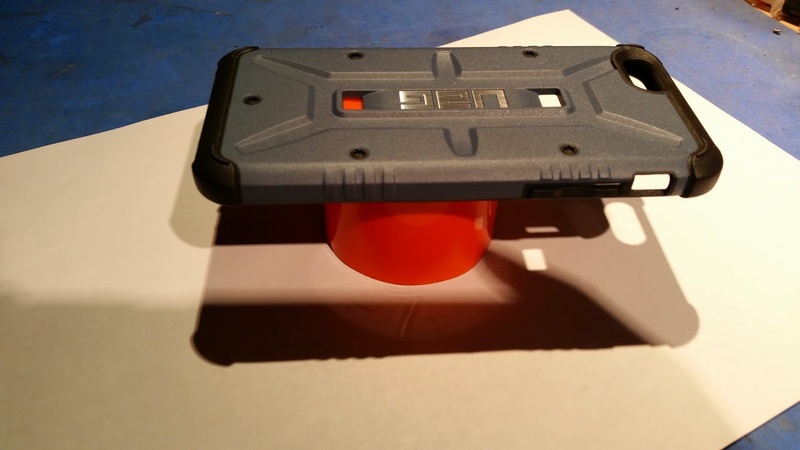 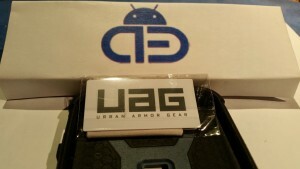 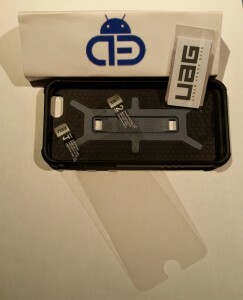 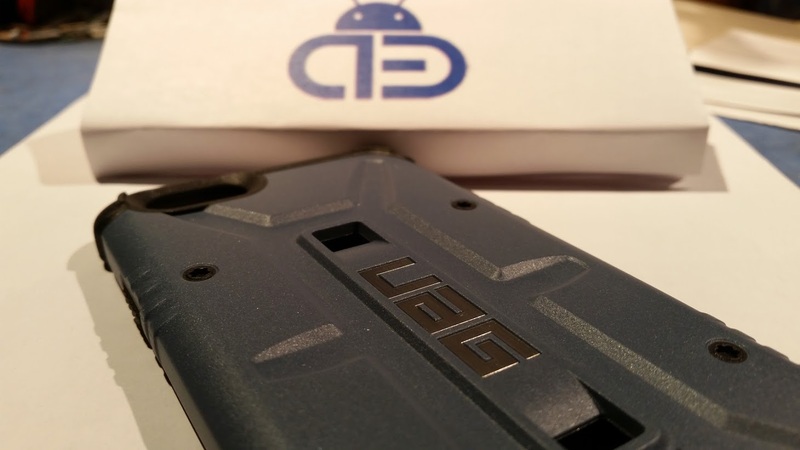 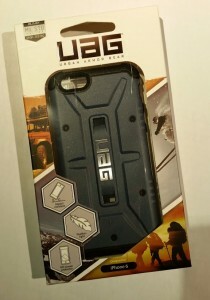 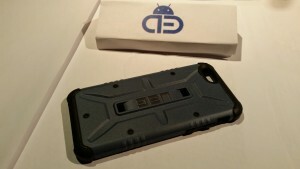 This is our first review of the most awarded iPhone case at the moment, the UAG (Urban Armor Gear), in this review we’re analyzing two models, iPhone 6 and the fresh new case for Samsung Galaxy S6. 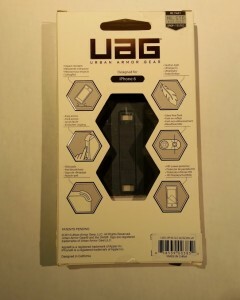 Before start we’ve to say thanks to the UAG team that were responsive for bringing us the cases for this review. In our first impresion we see a well designed box showing the back side of the case packed with a high tech – metal design we could imagine that this case is famous for its big durability and this is it, in androidbunker we’re going to test this part, case resistance.  Our crystal clear HD screen guard, soft rubberized screen surround and rear skid pads provide 360 degree protection from scratches and abrasions. Get what they promise to do, this is what you get, in the first instant you touch this case you can feel the rough and tough of it in the back side of the case. 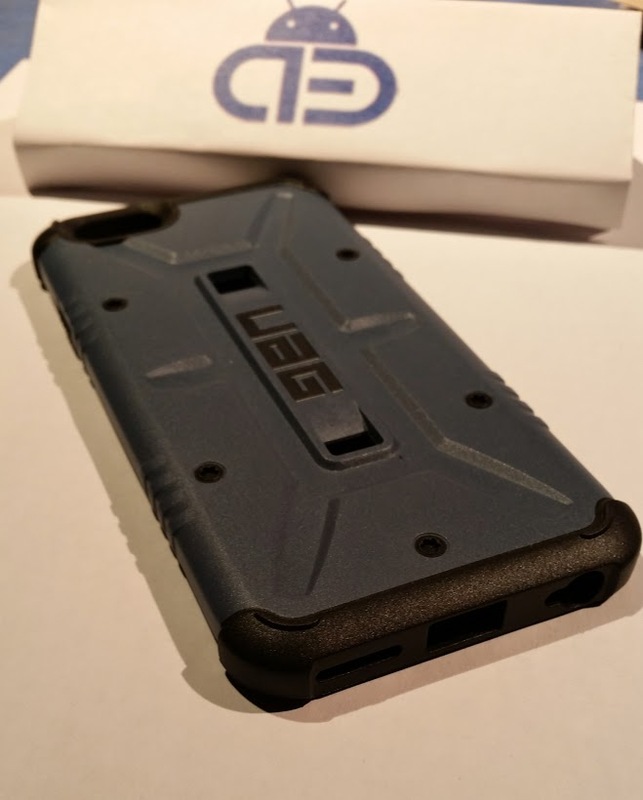 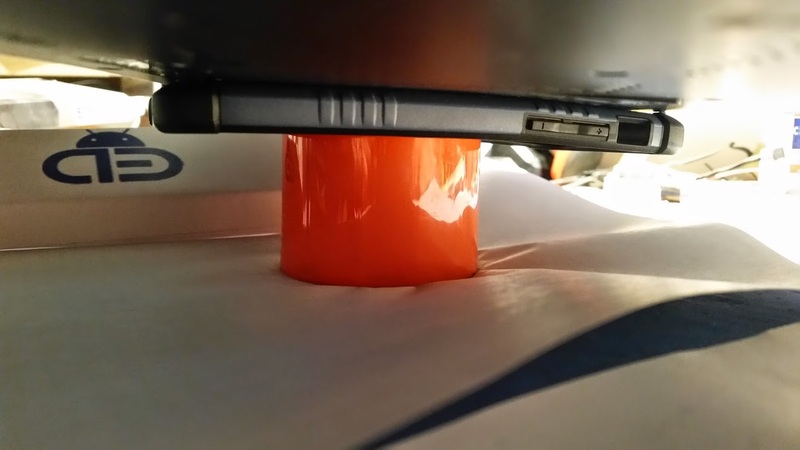 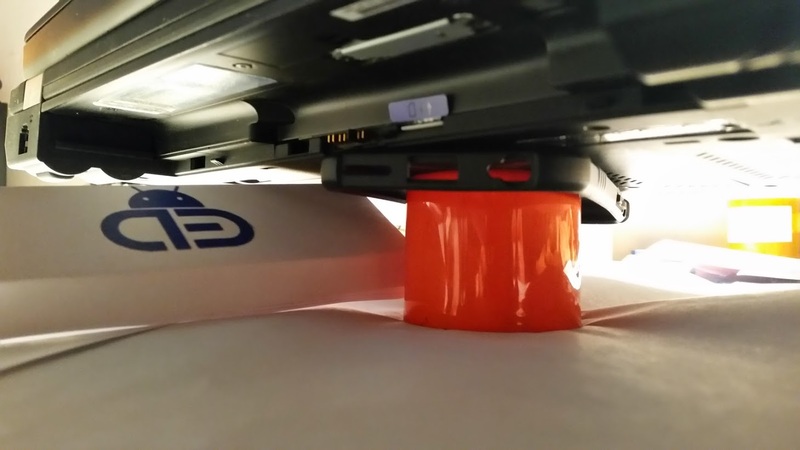 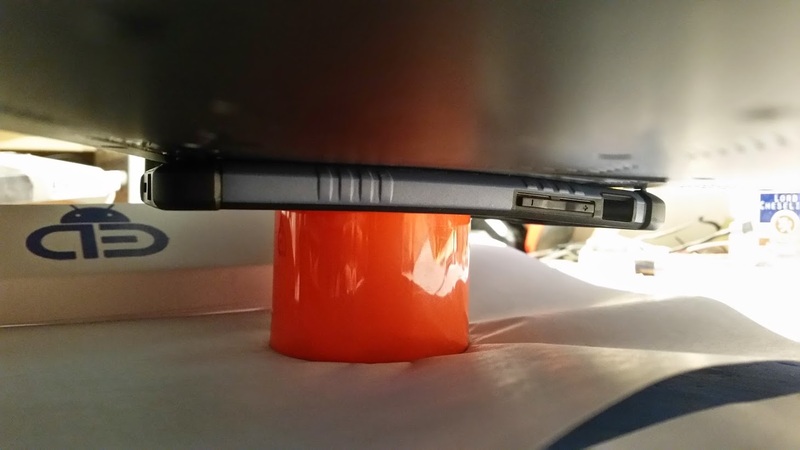 As we talked before, our main objetive is to keep clear that this case will endure all type of daily fatalities, so we tested the case resistance (only case to ensure maximum weight holding). 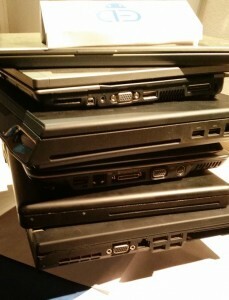 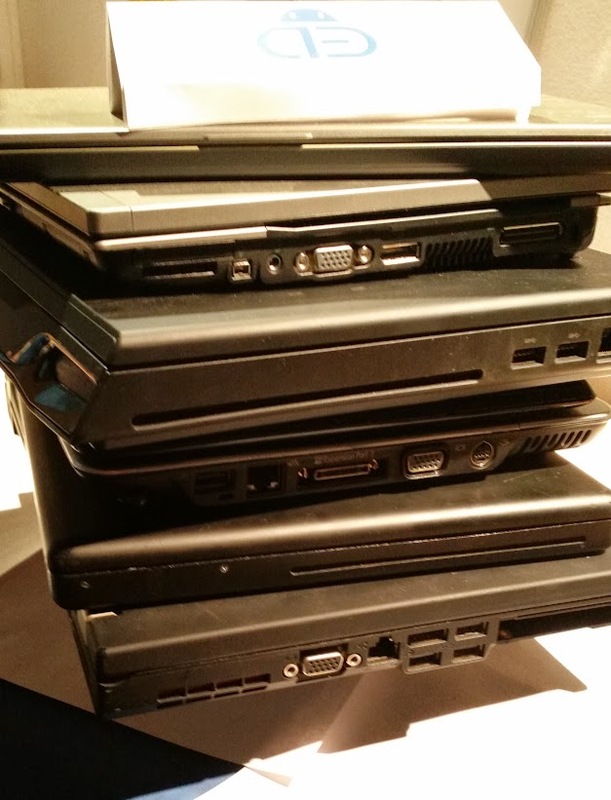 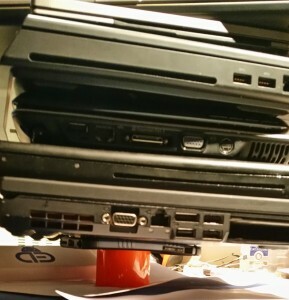 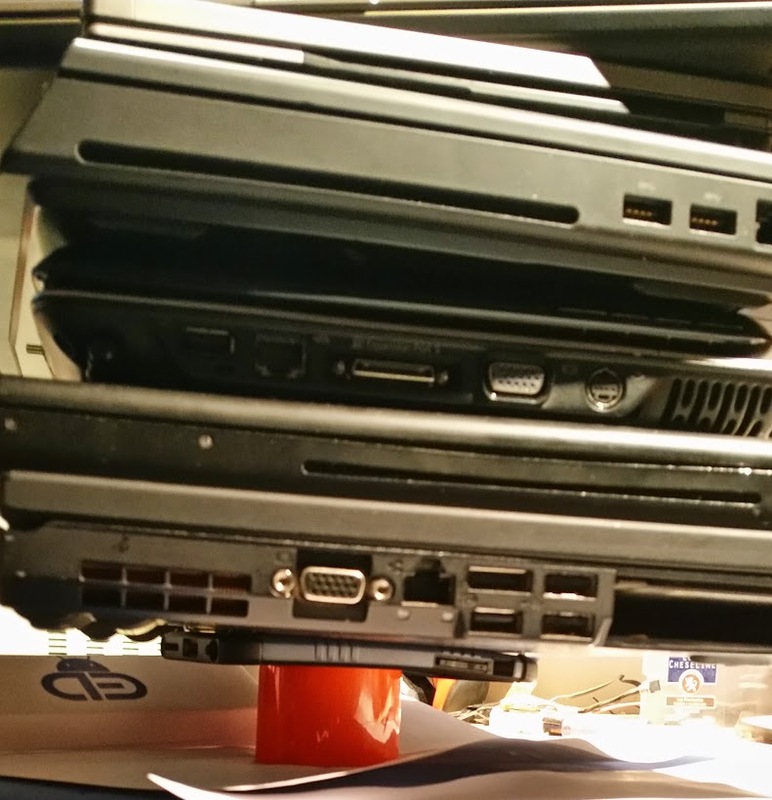 As you could see the case is flexible enough to bear the weight of the laptops. The result of the test is a consistent and no bent case after this torture mark, you can keep your mind safe, with this case your phone will be in good form without any risk against shocks.